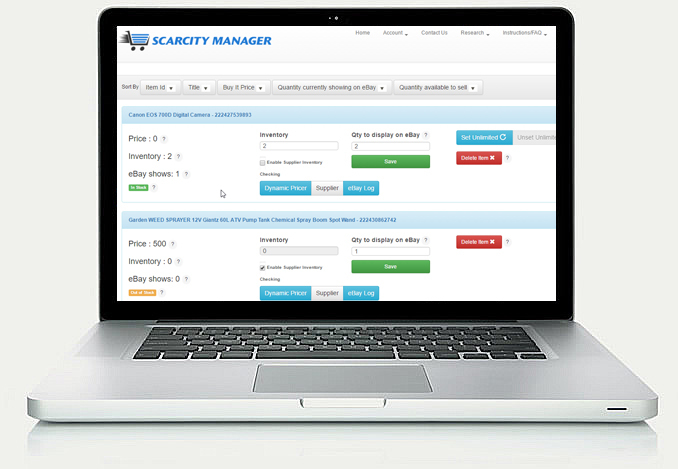 Scarcity Manager is a Premium all in one inventory management program, designed for eBay dropship sellers and eBay direct sellers alike. 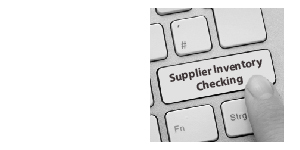 With fully automated supplier inventory checking, eBay Hot Product Research, Dynamic Re: pricing and automated scarcity on your inventory listings. 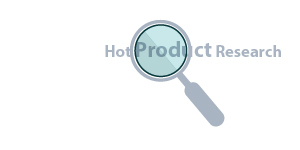 Scarcity Manager has built in supplier inventory checking for those of you building a drop ship business, the ability to see what products are Current Hot sellers, re: pricing of your listings based on your competitors prices and built in Scarcity Management. 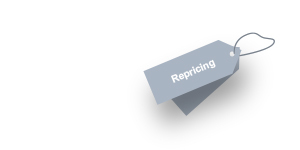 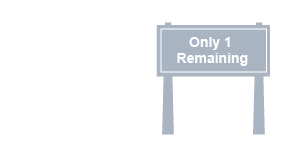 Making Scarcity Manager part of your own private workforce!